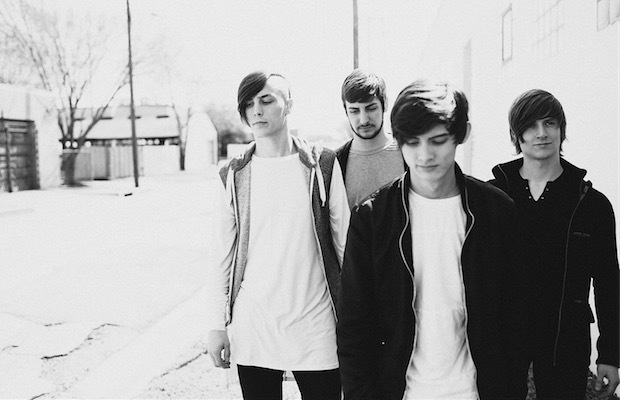 Progressive instrumental outfit Polyphia have premiered a music video for their song, “Aviator,” over at Guitar World. The video features a guest appearance from Chelsea Grin's Jason Richardson. Check out the clip below and leave us a comment with your thoughts! The band recently re-released their debut full-length album, Muse, which was produced by Nick Sampson (Of Mice & Men, Asking Alexandria).